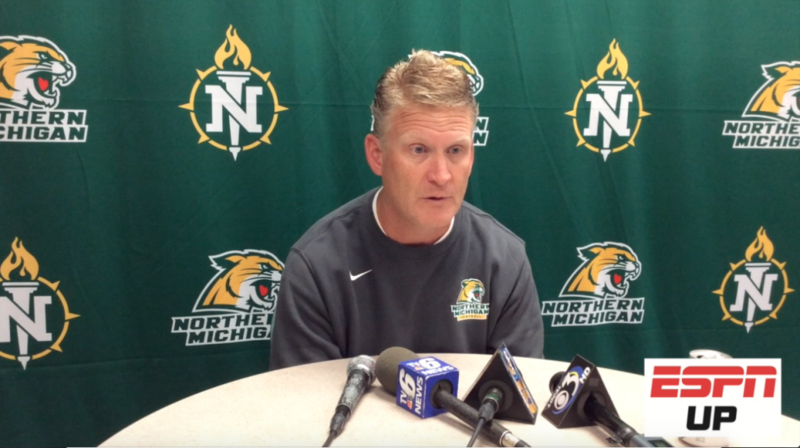 Northern Michigan University football coach Kyle Nystrom addressed the media on Tuesday to preview the upcoming season. Coming off a dismal 1-9 year, there’s nowhere to go but up for the Wildcats, who return most of their key contributors from last season. NMU opens the season on the road against McKendree on Saturday, September 1.